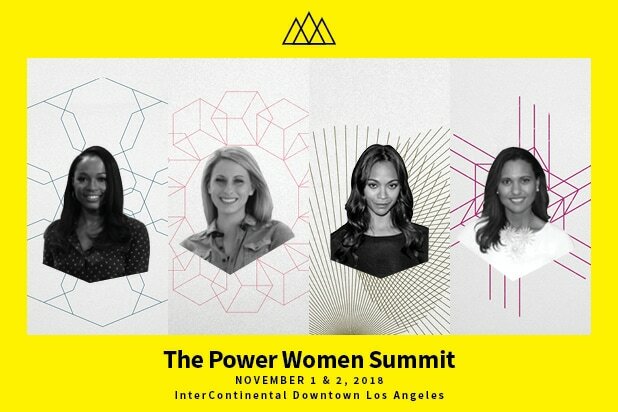 Actress and activist Zoe Saldana, Congressional candidate Katie Hill, sports executive Christine Simmons and ESPN anchor Cari Champion will be joining Power Women Summit, Nov 1 & 2 at the InterContinental Downtown Los Angeles. These dynamic women epitomize strong leadership, blazing trails across entertainment, politics and sports. Zoe Saldana may be at the center of the Marvel cinematic universe and a force at the box office, but she is also a passionate activist and entrepreneur. Last year, she launched her own digital media company, BESE, to highlight Latinx stories in Hollywood and empower the next generation of storytellers. Congressional candidate Katie Hill is part of the next wave of policymakers. Her grassroots campaign has galvanized young people in her LA-area district to take part in the political process, many for the first time. Hill spent the last decade leading People Assisting the Homeless (PATH), transforming it into California’s largest homeless services organization. Christine Simmons and Cari Champion are busy calling the shots in the sports world. As President and COO of the Los Angeles Sparks, Simmons oversees the WNBA’s most successful franchise. 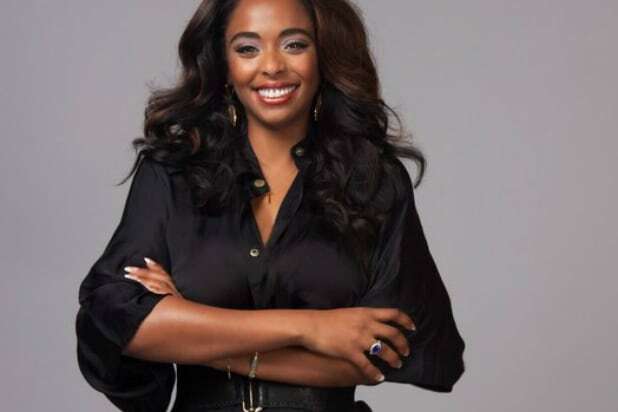 A rising star at ESPN, Champion is one of the first African-American female anchors of SportsCenter, the network’s flagship show. We’re also delighted to welcome soccer icon and ESPN personality Julie Foudy, powerhouse producers Kimberly Steward and Nina Yang Bongiovi, and Lifetime Executive Vice President Tanya Lopez. These fantastic speakers join an outstanding program featuring a musical performance by HAIM, as well as appearances by Felicity Jones, Anita Hill, Dolores Huerta, Mira Sorvino, Barbara Boxer, Sherry Lansing, Alyssa Milano, Ibtihaj Muhammad, Emily Ratajkowski, Jill Soloway and many more. Topics of conversation include taking risks, women who are “the firsts,” the new generation of activists, equal pay, sexual harassment, diversity and inclusion, entrepreneurship and more. There will be main stage sessions and deeper dive discussions with show runners, producers, directors, talent, journalists and executives. Don’t miss this gathering of phenomenal leaders, tickets are almost gone. Join us at Power Women Summit, Nov 1 & 2, and be inspired! Zoe Saldana is the epitome of a true star in Hollywood, and has built her reputation as a versatile and respected actress by choosing roles that she feels passionately about. She recently reprised her role as fan-favorite ‘Gamora,’ in “Avengers: Infinity Wars.” Additionally, she stars in the independent drama “I Kill Giants” and lent her talents as the voice of Captain Celaeno in the animated Lionsgate film, “My Little Pony: The Movie.” Saldana has recently launched BESE, a digital platform intended to reshape the cultural narrative by shining light on the untold stories that reflect today’s America. Katie Hill is an experienced change-maker running for Congress in her hometown to give a voice to the people of our district. Raised by a registered nurse and a police officer in the Santa Clarita and Antelope Valleys, Katie’s been driven since childhood to serve her community. She put herself through College of the Canyons and Cal State Northridge and served as the Executive Director of PATH, the state’s largest provider of homelessness services. In her time at PATH, Katie passed historic ballot measures, Prop HHH and Measure H, as well as moved thousands of families and veterans off the streets and into permanent, affordable homes. 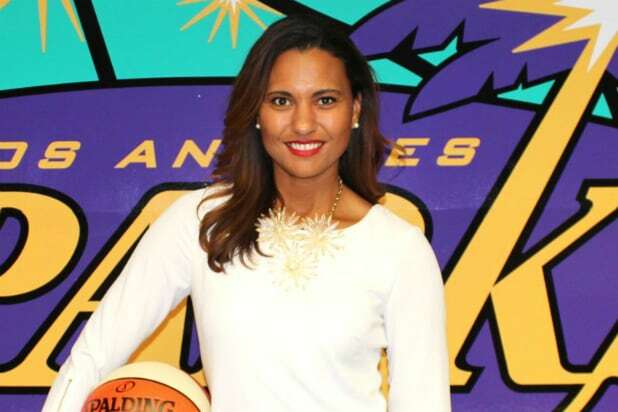 Christine Simmons is President & Chief Operations Officer of the three-time WNBA Champion Los Angeles Sparks. 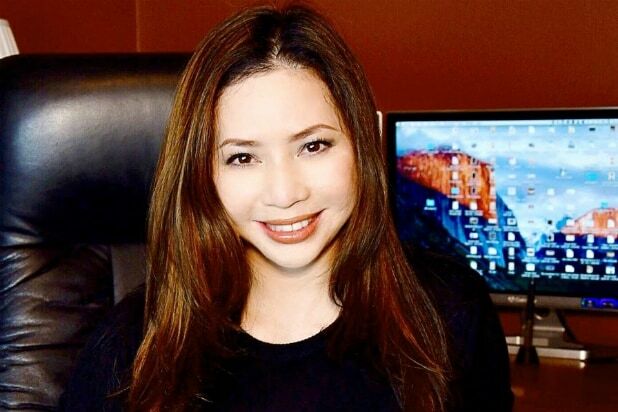 She leads all aspects of the team’s business operations including ticket and sponsorship sales and service, marketing, game operations, communications, community relations and finance. Under her leadership the team has seen a 68% increase in ticket sales, increased viewership on Spectrum SportsNet and impacted nearly 100,000 lives through community programs in the 2018 season. Cari Champion is the co-anchor of SportsCenter Coast-to-Coast with David Lloyd. Champion also hosts a weekly podcast in with espnW, Be Honest with Cari Champion, where she takes an honest look at the world of sports and pop culture with the help of outspoken guests. Before her time at ESPN, Champion was an anchor and courtside reporter at the Tennis Channel. Additionally, she served as an entertainment/lifestyle reporter doing features for The Insider, Hollywood 411 and Starz Entertainment. 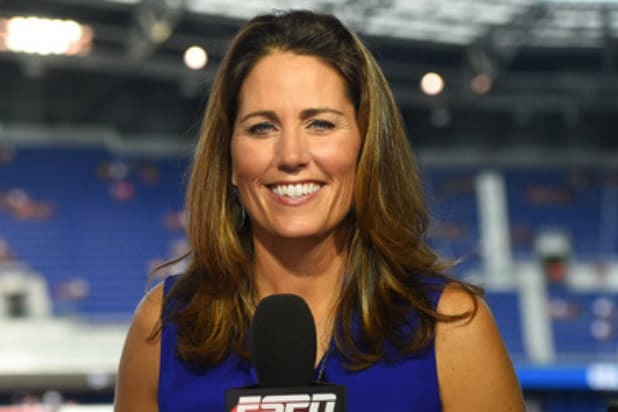 Julie Foudy, former captain of the U.S. Women’s National Team and one of the most accomplished female soccer players in the world, joined ESPN in 2005. Foudy serves as one of espnW’s primary voices, providing commentary, reporting and digital features for ESPN’s women-focused brand. She also provides personality-driven features for ESPN studio programs including SportsCenter and Outside the Lines and is the lead game analyst for ESPN’s U.S. National Women’s Team and college soccer coverage. Foudy’s retirement marked the end of what was generally known as the “golden era” of women’s soccer in the United States. She was inducted into the National Soccer Hall of Fame in August 2007. With over 19 years of experience in the motion picture industry, Nina Yang Bongiovi has produced a number of critically acclaimed films, including “Fruitvale Station,” “Roxanne Roxanne” and most recently “Sorry To Bother You” by Boots Riley with her producing partner, Forest Whitaker, under their banner Significant Productions. 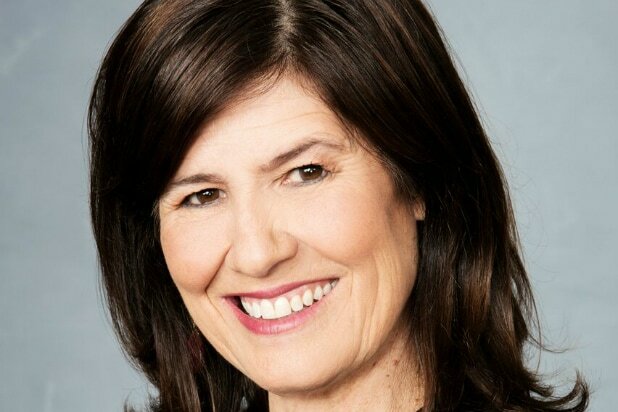 Nina’s mission is to create opportunities and inclusivity for underserved and underrepresented storytellers by producing culturally significant films and TV shows. She is a board member of Film Independent, The Oscar Grant Foundation, Coalition of Asian Pacifics in Entertainment (CAPE), The Producers Guild of America (PGA), as well as a member of The Academy of Motion Pictures Arts & Sciences’ (AMPAS) Producers Branch. Kimberly Steward, head of K Period Media, was recently nominated for an Oscar for “Manchester By the Sea,” making her the only black woman other than Oprah Winfrey to have her film nominated for an Academy Award for Best Picture. She and K Period most recently Executive Produced Luca Guadagnino’s remake of the horror thriller “Suspiria” with Amazon Studios. Steward currently sits on the Board of the Academy Museum.